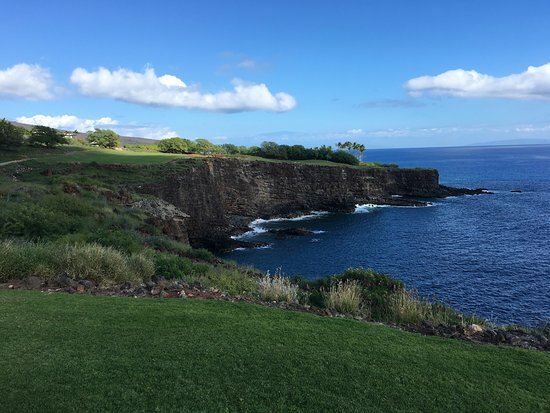 Lanai City is a census-designated place (CDP) on the island of Lanai, in Maui County, Hawaii, United States. The population was 3,102 at the 2010 census. Lanai City is the island's commercial center. Many of the island's restaurants and shops are in the town square that surrounds Dole Park, and the only hospital on the island, Lanai Community Hospital, is located near the park.